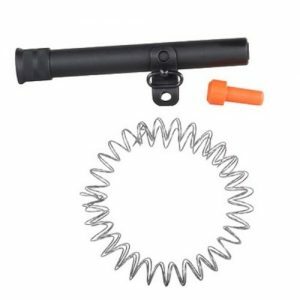 If you need to increase your magazine’s capacity, magazine extension tube is just what you need. 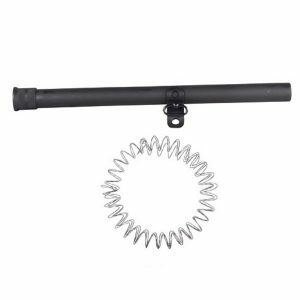 Europe Outdoor offers the largest Choate mag tube extensions. 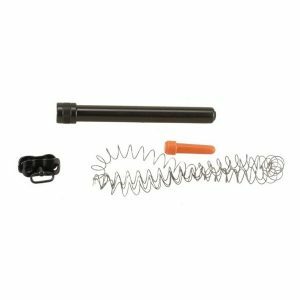 Existing magazine capacity can be easily extended with the help of one of these kits. 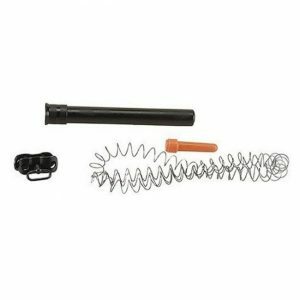 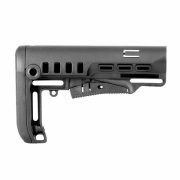 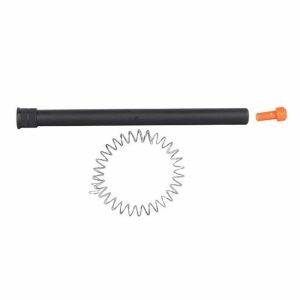 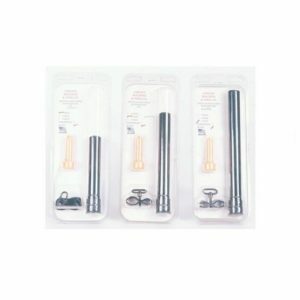 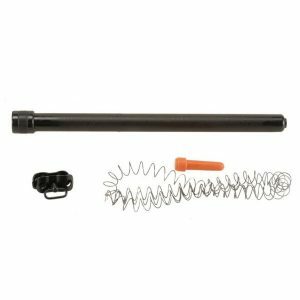 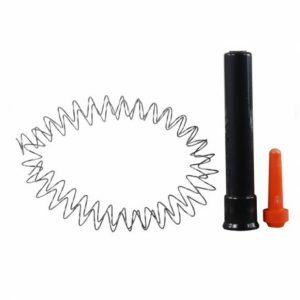 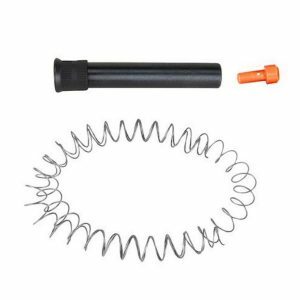 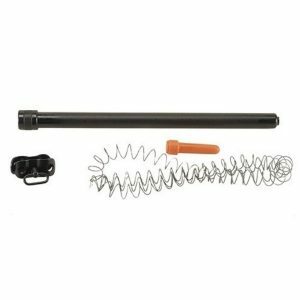 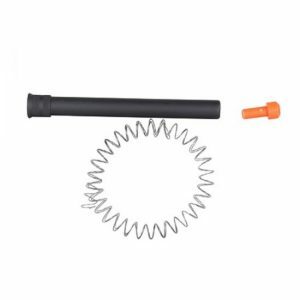 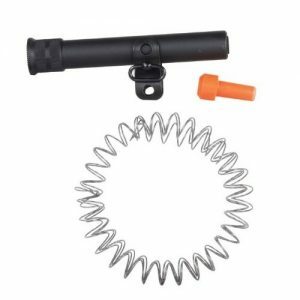 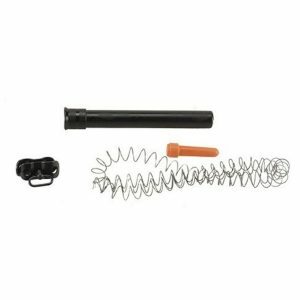 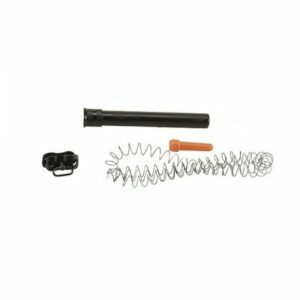 Magazine extension 12 gauge kit by Choate includes a tube, mag spring, base clamp and high visibility follower. 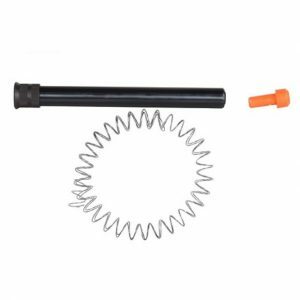 Everything you need for the extension you’ll find in this section of the website. 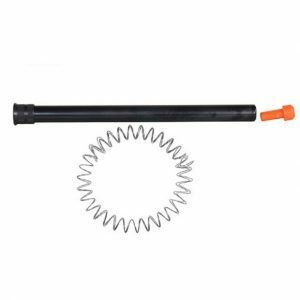 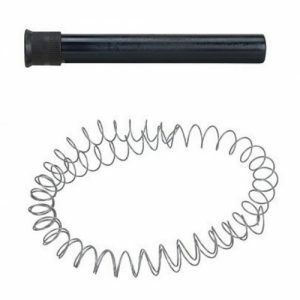 Our collection includes 12 gauge and 20 gauge tube extension. 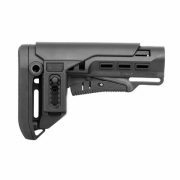 Some mag extensions attach without any modifications to your gun. 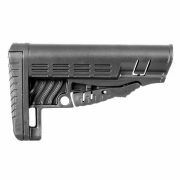 But sometimes minimum modifications are required. 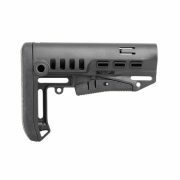 Anyway, attaching a magazine extension Rem 870 is way easier and cheaper than buying an additional magazine. 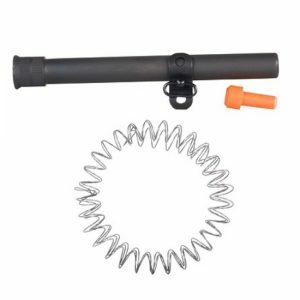 Choate is a manufacturer, well-known for the high quality of its products. 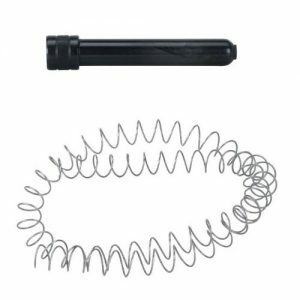 So if you’re looking for an 870 mag extension – take a look at our collection of Choate products. Made from the best available materials, they are designed to serve you a lifetime. 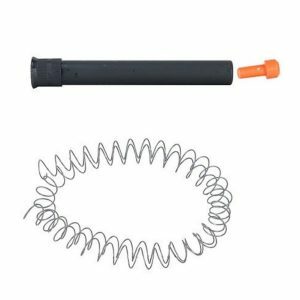 Before ordering ensure that you choose a 20 or 12 gauge tube extension compatible with your gun model. 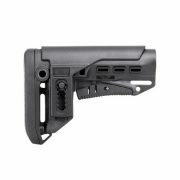 The best quality and prices guaranteed. 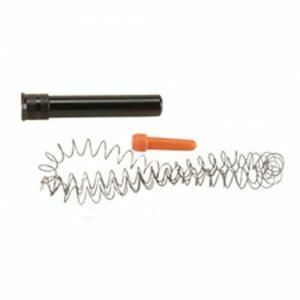 Here you’ll easily find your new extension for Winchester 1200, Mark 5 or Remington 870 tube extension.